While Argentina was preparing to transform the football World Cup of 1978 into a showcase for the regime, a confrontation arose between the military junta and the La Plata Rugby team. One by one the players disappeared: but for every player killed, a boy from the youth team was promoted to a La Plata member. The boys of the La Plata Rugby club carried on playing while these executions went on, winning- and chose speaking out instead of fleeing to France, a possibility that opened up after the killings started. Only one of the regular team members was still alive for the last match: Raul. The last game of the championship saw a team of young kids on the pitch, playing in a shirt far to big for their thin bodies. But they played- and won. It was the beginning of the end for the military junta, watching from the stand of honour in their sleek uniforms. A true story that will give you goosebumps from the first page, told with the passion, love and respect that great historical events deserve. 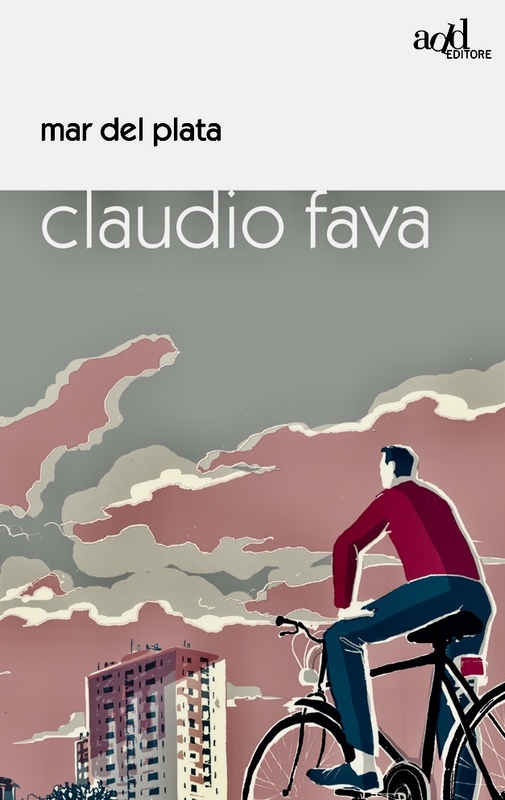 Claudio Fava is a journalist, writer and politician. He has depicted many places and many wars, from Sicily’s fight against Cosa Nostra to the difficult peace processes in Latin America, for both newspapers and television. He also writes for the cinema and theatre. Fava recently went back to Argentina to interview Raul; this interview will be included in the book. A shocking story told with a low voice- something probably making it even stronger (...) A touching tale of courage, will, and great sacrifice. From a pretty close past we almost forgot. Well-written and strong story which will stay with me for a long time. Fava makes me despair and grieve for things that happened on the other side of the globe forty years ago. The injustice in it, the helplessness they must have felt, all those who lost their loved ones. What brave men standing up for themselves, for the community and for their country! Warmly recommended!